If the mainland of the country is studded with myriad tourist attractions, its islands also fair well on tourism ratings at international level. These islands offer us a much-sought-after combination of serenity and and privacy. As these are not placed on the beaten tracks of tourism, these destinations are nothing but the virgin treasures of mother nature. 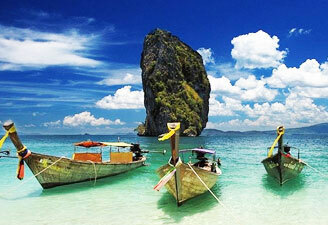 Andaman & Nicobar Island is a premier tourist attraction located in Bay of Bengal. This Union Territory of India accommodates some of the oldest tribes on the planet. 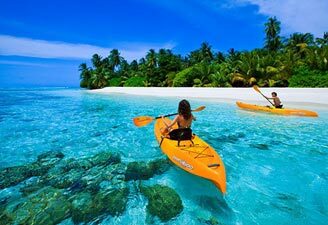 Lakshadweep is nothing but a group of 35 islands, located in Arabian Sea near Kerala. Some other islands in India include those located in Mumbai Harbour, along with Rameshwaram, Diu, Majuli, Vypin and Willington Island. A wonderful mix of exciting adventure and exotic beauty, the islands of Andaman and Nicobar hold almost everything that you need to make your holidays worth remembering. The marine life too demands exploration. Around 220 to 440 km off the Malabar Coast of Kerala, Lakshadweep Islands feature a tropical climate and are considered to be wonderful holiday destination. Relax and rejuvenate on the islands of Lakshadweep. Do you want to spend your holiday in the middle of the sea? 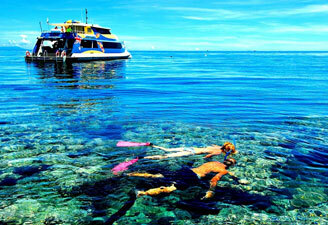 In white sandy beaches, crystal clear azure, stunning submarine gardens and hundreds of breathtaking dive sites?